J B Robertson. 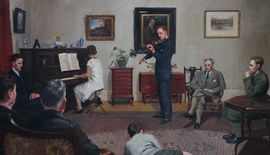 Active between 1920-1944 was a Glasgow painter in oils of portraits, still life flowers and townscapes. 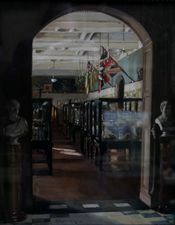 He exhibited at the Royal Scottish Academy 4 and Glasgow Institute 17.